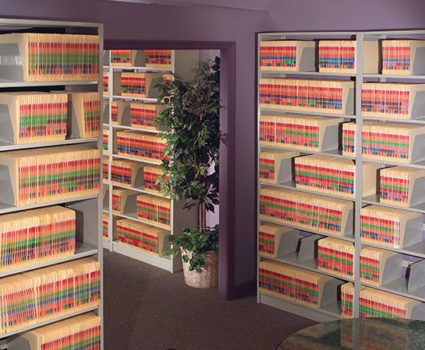 TAB’s high-density shelving systems help you: store more in less space, improve access, and save money on real estate costs. 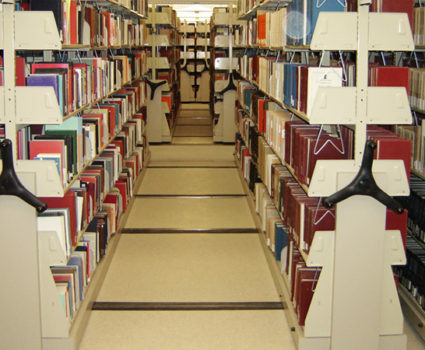 TAB’s open shelving systems are designed for high-density storage environments. 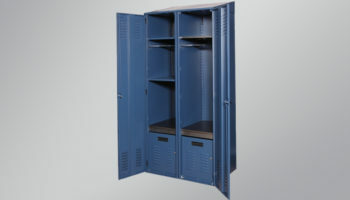 They are the ideal solution for highly active storage rooms, allowing rapid access to a large number of storage spaces in a limited area. 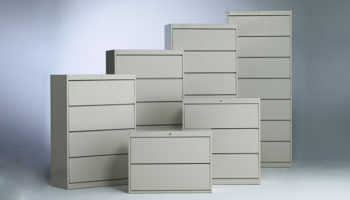 The flexible, modular design makes economical use of space while making it easy to file, retrieve, and shift your files. 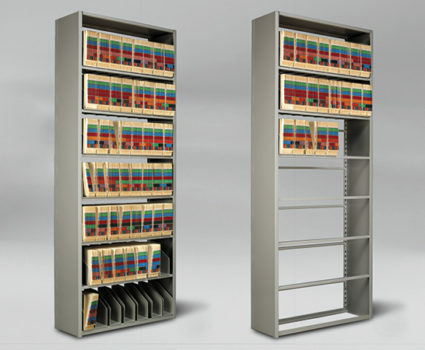 Explore TAB’s product line for library and cantilever shelving options to store and display collections. 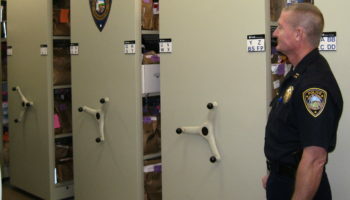 TAB wire shelving solutions offer adaptable storage for any need or environment. 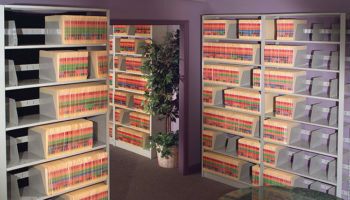 TAB’s large document storage systems offer a unique vertical configuration that saves space and makes it easier to organize and access your large documents. 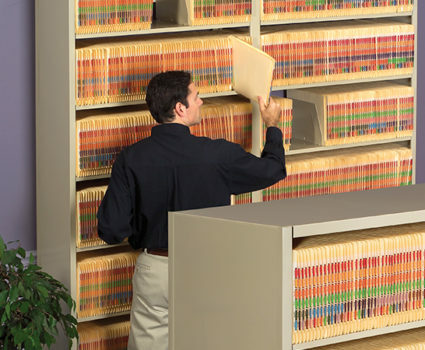 The TAB four-post shelving system offers an incredibly durable, easily accessible system of high-density storage. 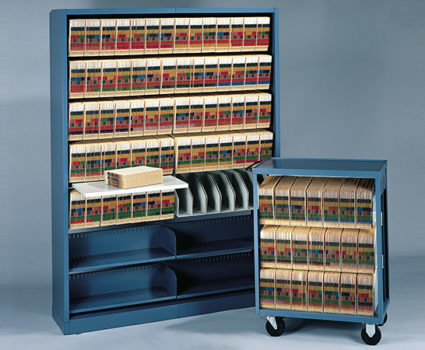 TAB Unistor is a flexible storage system that provides easy access to stored collections. 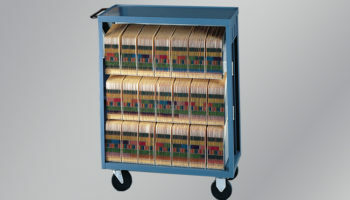 It can be mounted on mobile carriages to increase your available storage space. 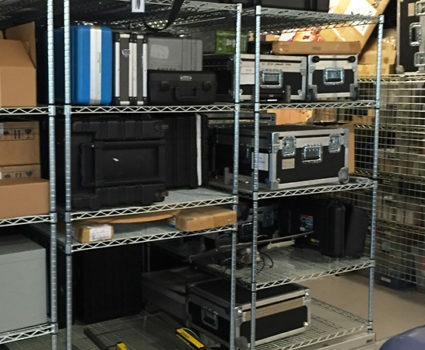 TAB Unit Spacefinder Databox shelving system features modular, highly configurable shelving units for a variety of media and applications. 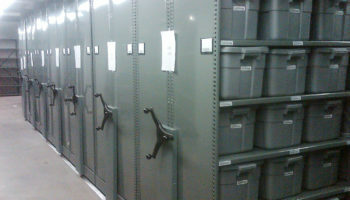 Running out of room to store inventory, files or other business assets? 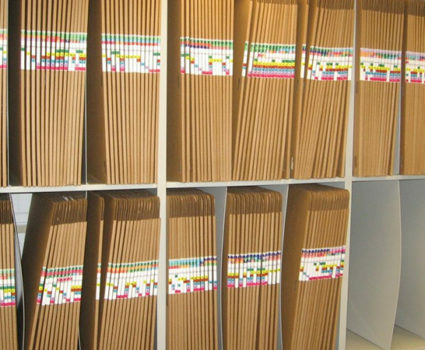 Get our mobile shelving buyer’s guide.